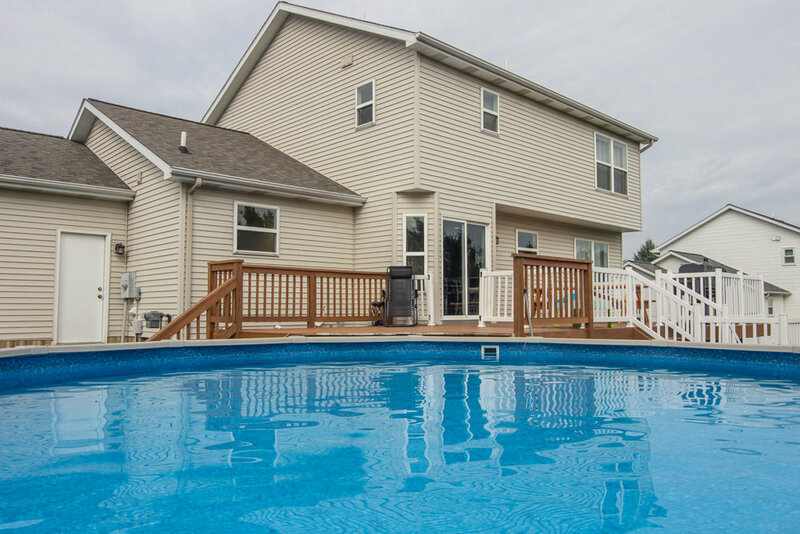 Your dream home is fresh on the market and perfectly ready for you to move in! 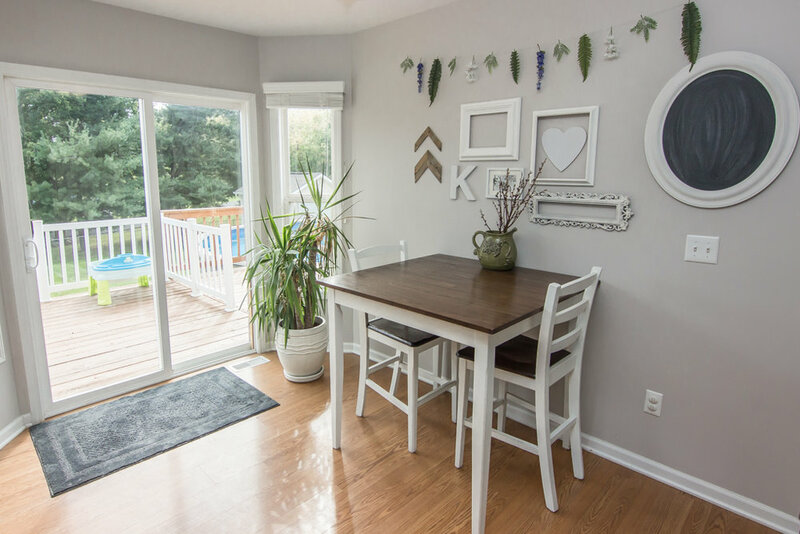 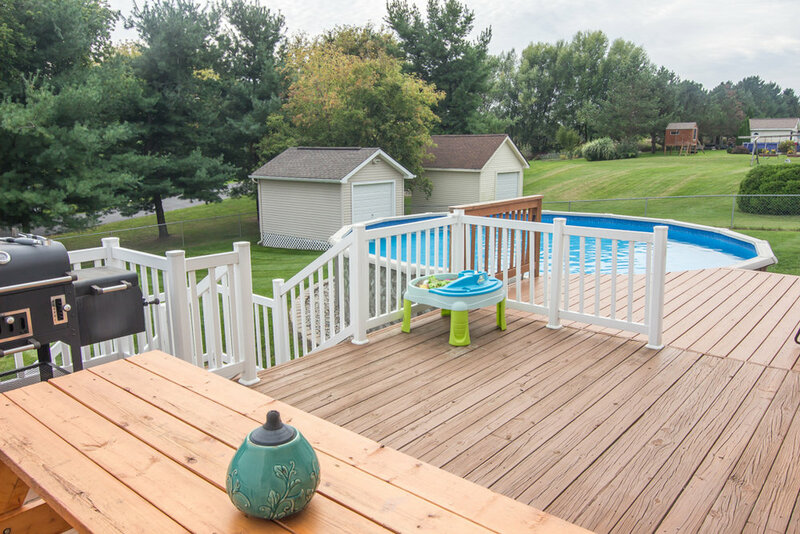 This charming two-story colonial, remodeled in 2013, sits on nearly one half acre with a fenced in back yard. 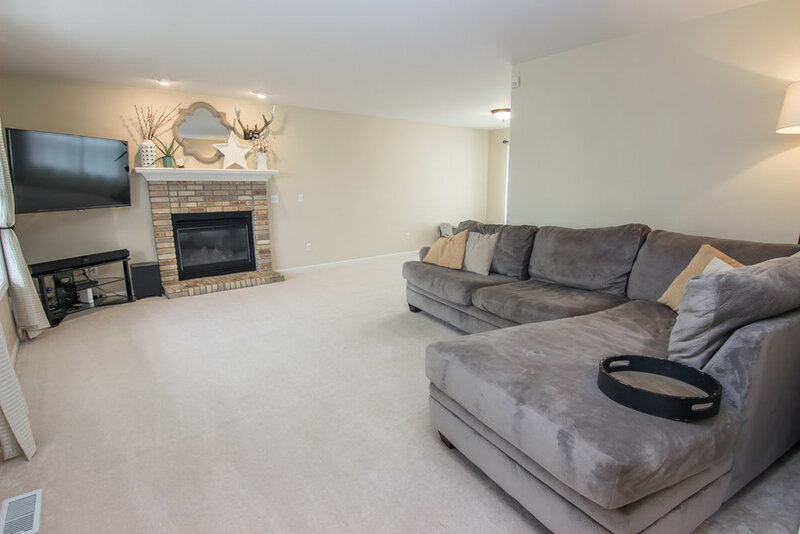 Enter the home into the spacious living area, both bright and cozy, with a large front window, a pleasing neutral color scheme, and a brick fireplace to keep warm during crisp fall evenings. 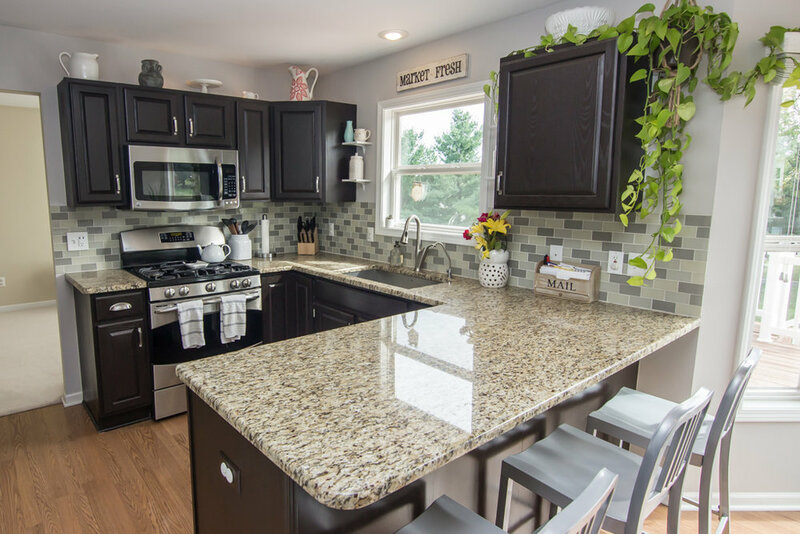 Meals are a breeze in the updated kitchen designed with beautiful dark cabinets, granite countertops, and newer stainless steel appliances. 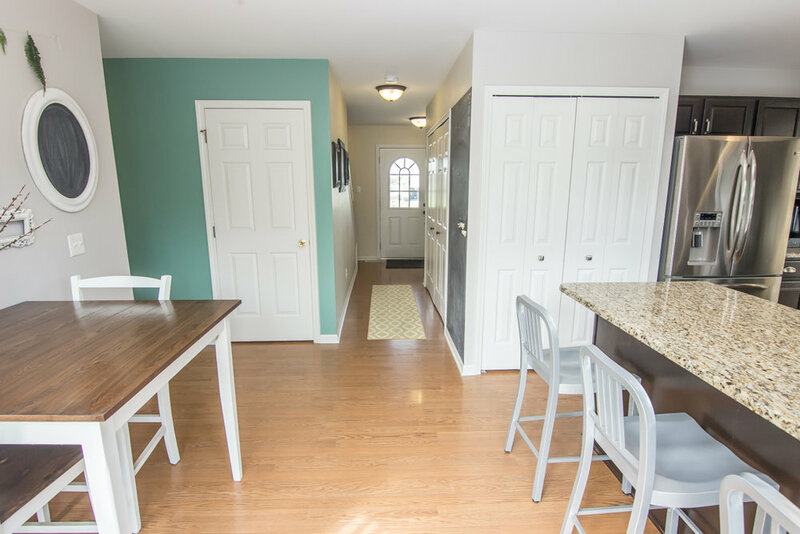 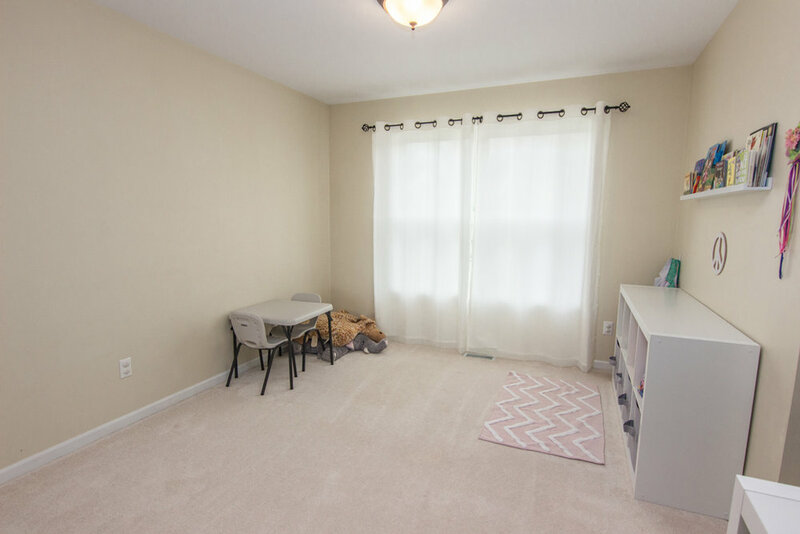 You'll love the added convenience of the first floor laundry and access to the 3-car garage. 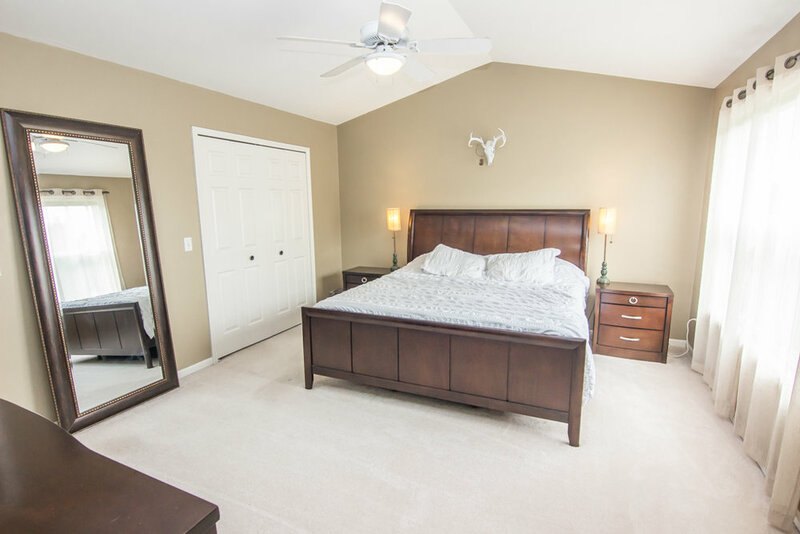 A master suite offers a calm place to relax with the added bonus of a spacious master bathroom attached. 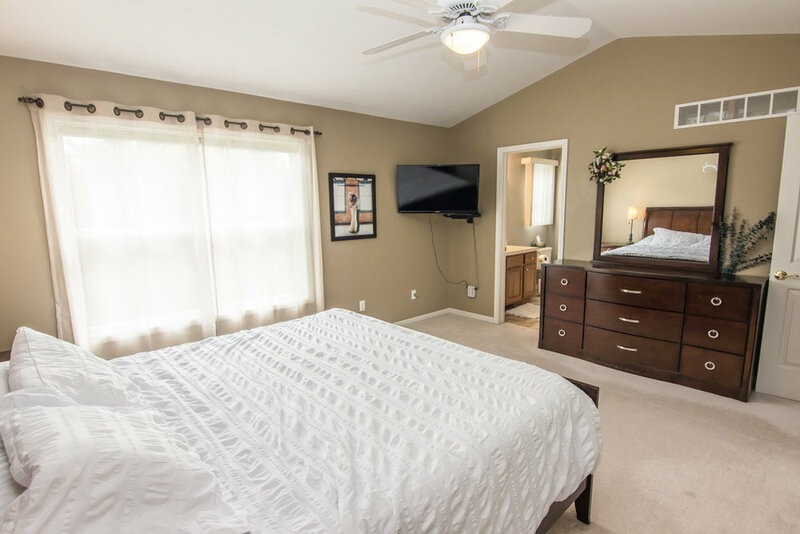 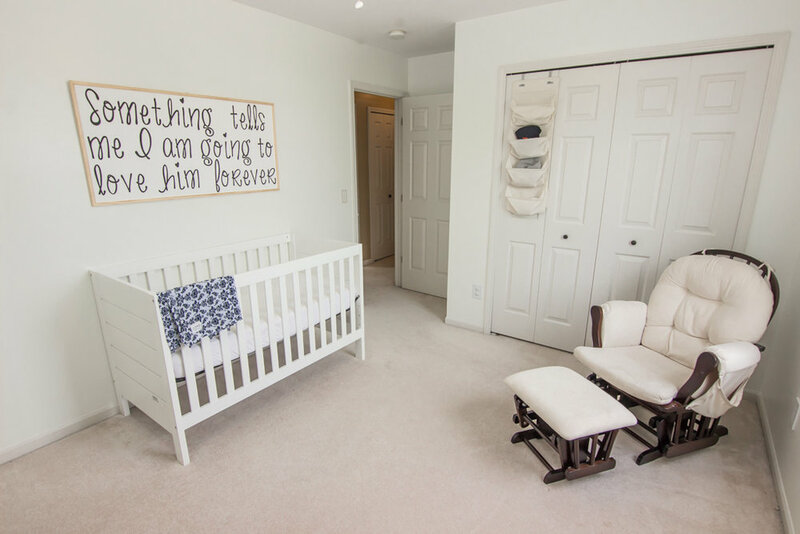 Two additional bedrooms, each designed with a neutral color scheme, are also found on the second level. 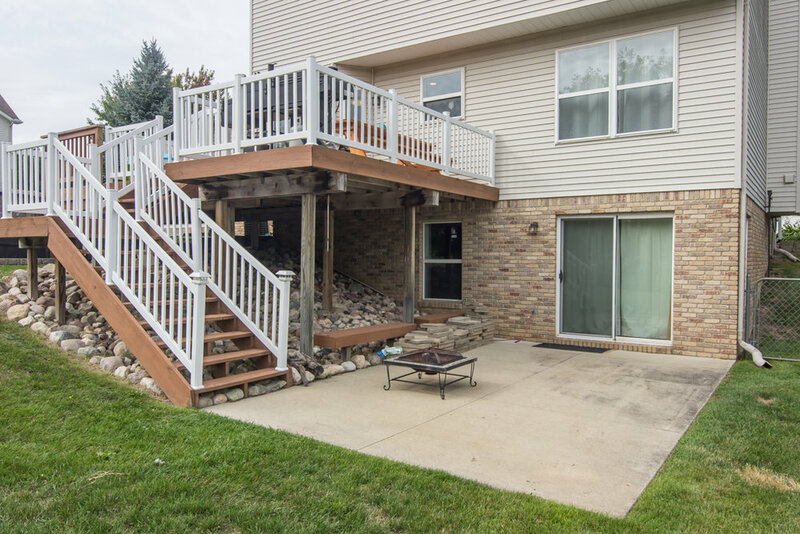 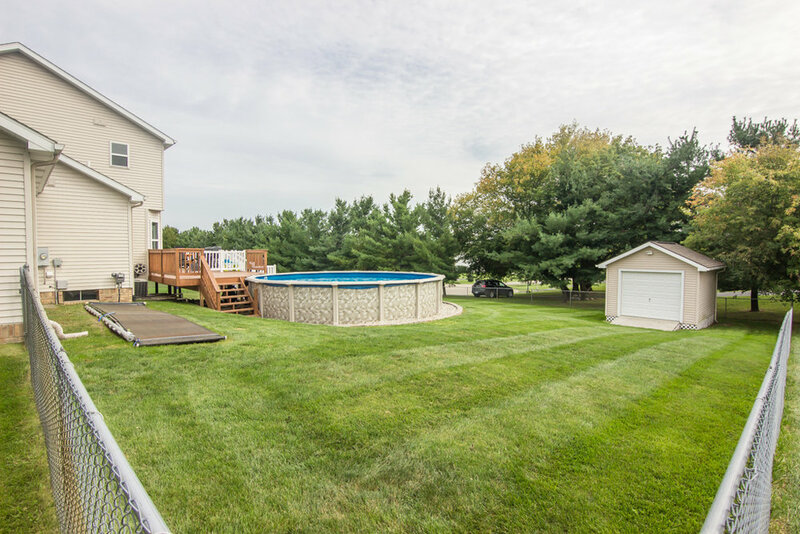 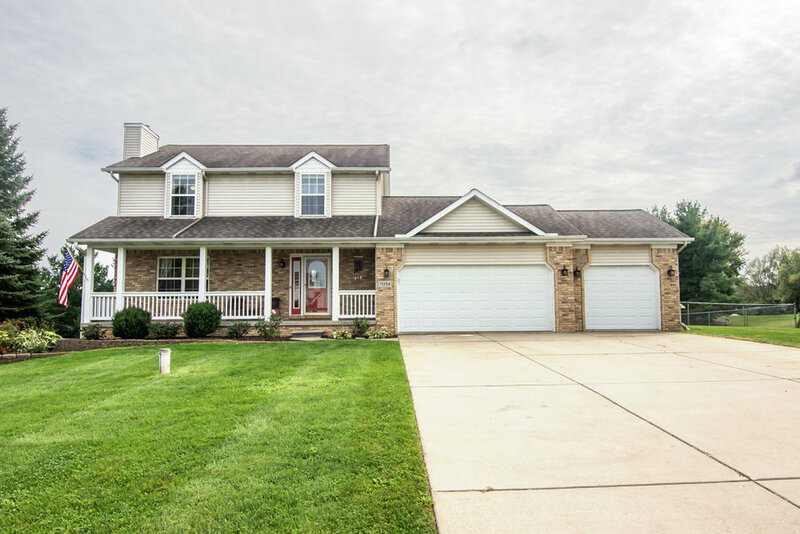 The finished walkout basement is made for entertaining with space for a home theatre, and sunny fall weekend afternoons are made to be spent on the large back deck, overlooking the spacious yard and a clear & sparkling pool.